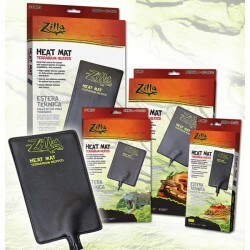 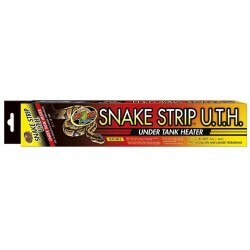 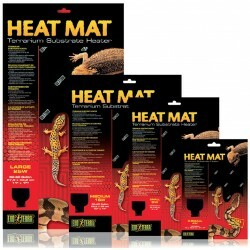 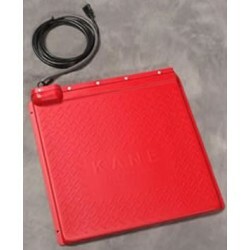 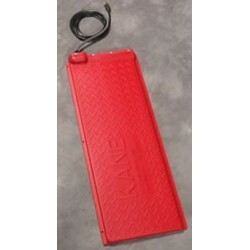 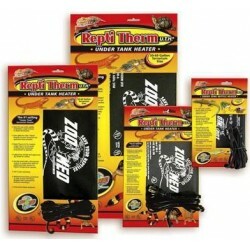 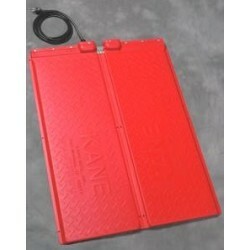 Wholesale Reptile Heat Pads, Mats & Panels - The Serpentarium, Inc. 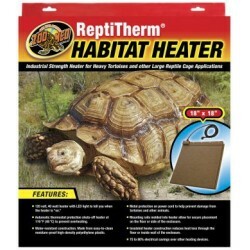 The Tetrafauna ReptoHeat Dual Temp Basking Heater provides two safe and easy to set up ways of mounting this innovative basking heater. 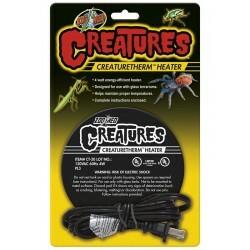 The heater provides a variety of reptiles with proper basking heat.